All bulbs will eventually need to be replaced. Even if your old bulb hasn’t burned out completely yet, it’s probably not as bright as it use to be, and should be. Bulbs wear out. The filament gets weak, which reduces the light output. Waiting for the filament to break is waiting too long. You don’t want to wait until you’re driving in the dark when you need them, for them to fail. 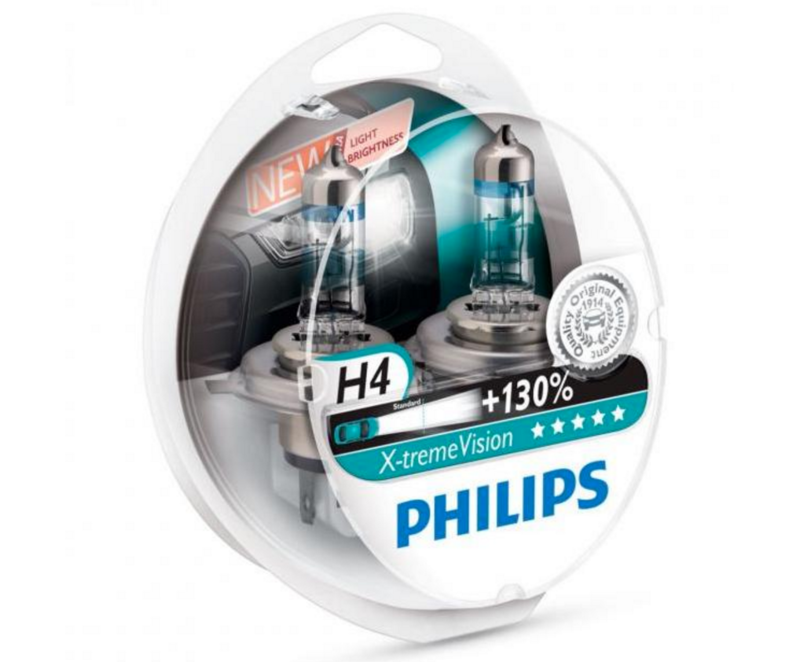 So it’s time to replace the bulbs, which bulbs are the best replacement headlight bulbs? It’s about 6 bucks and it get’s the job done. 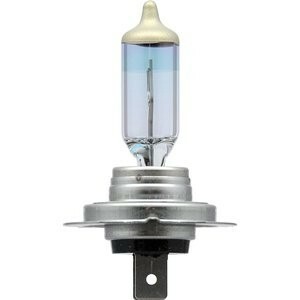 The great part about a standard halogen is that it will last much longer than a high performance bulb. The color will be decent, but it will not be extraordinary. However, they will be better than the worn out old bulbs you’ve got now. If you want a good set of bulbs that will last, you’ll enjoy these. 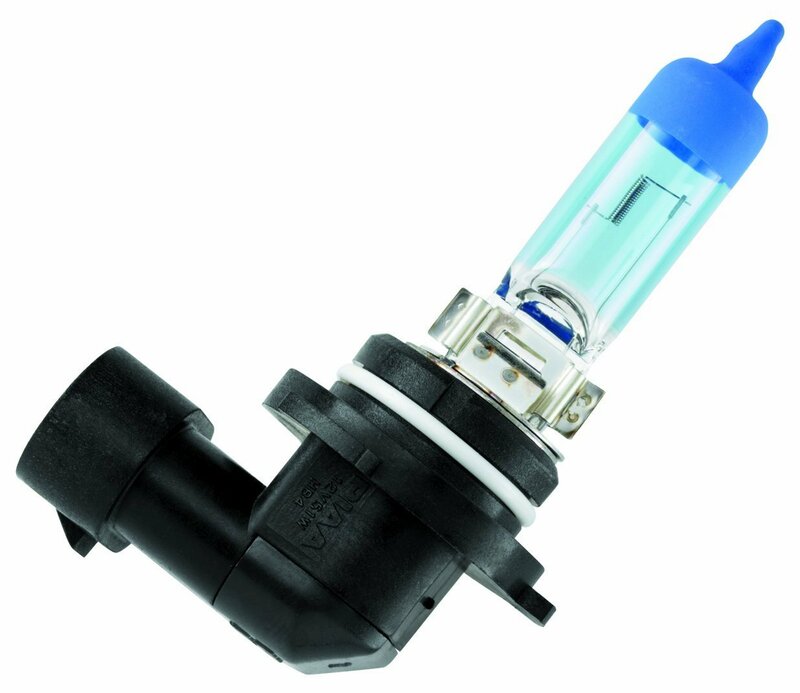 These are a great middle-of-the-road bulb. At one time, they were top of the line, so some heavy technology was invested into these bulbs. Over the last few years, several bulbs have surpassed these in brightness and longevity, but their prices are also higher. 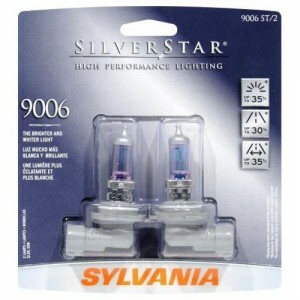 I’ve used these bulbs in my vehicles and loved them. The light output is excellent, and the color is very white. They’ll likely last about 1 year, or at least that has been my experience with them, and I’ve purchased these repeatedly. Great headlight bulb for the price. You’re out the door around $20 to $25 bucks on Amazon. Don’t buy them at an auto parts store, (or any bulbs for that matter), you’ll end up paying about twice as much as what you’ll find them on Amazon.com for, plus tax. Anyway, you can’t go wrong with these if brightness and color are important to you. Also, the bulbs look bluish, but the light output is white. These are the brightest, whitest, and longest lasting (for a high performance bulb) as I’ve found to-date. Notice that there is almost no film or coating on the glass of the bulb. That allows for the maximum amount of light to escape. The tip is tinted blue, which helps produce that white light color. To be clear, they do not throw a blue light. I’ve been purchasing these for a while now and they are great. These will run you about $30 to $45 on Amazon depending on the bulb model you need for your vehicle. To speak to longevity, they are still relatively short lived compared to a standard halogen, but they can last longer than a year. That will depend on if your car headlights are always on, or if you have the ability to turn them off completely during day driving. If you can’t you’ll probably get a year, maybe a little more out of them. If you can, it could be much longer. For me, I love the white light, and the better night vision, so I don’t mind buying a new set every once in a while. 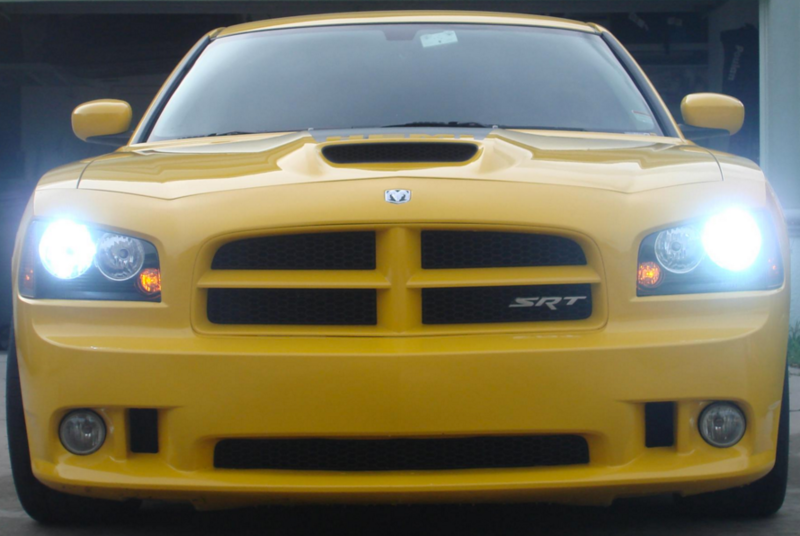 So depending on what you’re looking for, and what is important to you, hopefully this quick guide will help you select the best replacement headlight bulbs for your vehicle. I’d love to hear what your experience has been with any of these bulbs. Feel free to leave a comment below. I worried that I woudln’t be able to find a new bulb when my lamp burned out but sure enough, Amazon had one. I ordered it and it arrived promptly and I was able to install it with no problem at all. Great price for a great bulb.